Facebook is preparing smart speakers, like Amazon, Google and Apple, which had first had smart speakers. In the Techcrunch report, Facebook's smart speakers will have a 15-inch LG touch screen. Currently, only Amazon salons with e cho offer smart speakers with screens. 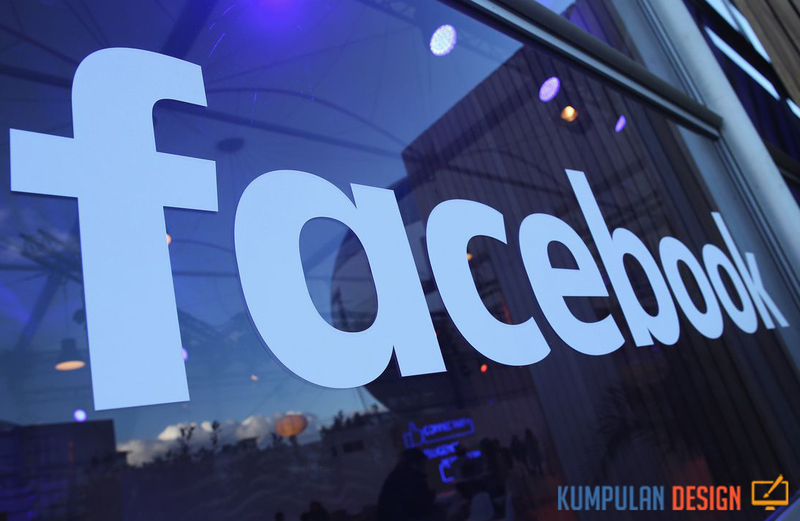 Facebook will cooperate with Pegatron. Taiwanese companies will assemble smart speakers that are expected to open in the first quarter of 2018. Pegatron has managed to produce a limited number of trial versions of the product. Pegatron is not an arbitrary name in the world of technology, it is a subsidiary of Asus, one of the giants of technological products. In addition, Pegatron is also recognized as one of the companies managing Apple's iPhone products. Smart speakermade by Facebook was developed in one of Facebook's secret facilities called Building 8. Building 8, led by Regina Dugan. Prior to managing building 8, Dugan was the vice president of advanced technologies and projects at Google. Some rumors say that a revolutionary technology is being developed in secret premises. In detail, there is no significant leak regarding this smart speaker made by Facebook. In addition to news about the use of LG's touch screens, another leak to Facebook's smart speaker specifications is the use of a magnesium-aluminum alloy material to cover the product's body. However, if you look deeper, there is a touchscreen on the smart speakerFacebook is created, a very important clue to see how Facebook wants to make its products work. Facebook is a social media giant with more than 1.9 billion monthly active users worldwide. Referring to Facebook's social media engineering page until October 2015, more than 10 billion photos have been uploaded to Facebook. The details, pictures of two to three terabits uploaded each day. In addition, Facebook is also known to have a popular app called Instagram. According to Brain Statistics data, an average of 52 million photos are uploaded each day by Instagram users on the app. The photos are visual material. Smart speaker that has a touch screen, is clearly more attractive than a simple "speaker". With a smart speaker equipped with a screen, it is estimated that Facebook will transform the new device into numbers for photos uploaded by Facebook users. If this is true, it is an added value to lead Facebook's opponents in the field of smart speakers. In addition, it is very likely that the "Like" feature is added to the smart device. However, Facebook has a very big hole to introduce the products of smart speakers. The big hole is nothing more than the lack of a digital assistant to fill Facebook's smart speaker. Smart speakers simply serve as a container or house for PDAs. Amazon with the Echo smart speaker, places Alexa as "the spirit" that lives Echo. Meanwhile, Google assigns Google Assistant as a smart menu called Google Home. While a digital assistant named Siri was becoming the rule of a smart speaker called HomePod. Making a digital assistant placed on a smart speaker is certainly not an easy task. The Google Assistant, supported by the giant search engine Google, has not even managed to defeat Alexa, developed earlier by Amazon. Referring to data presented by Voicebot.ai published by Techcrunch, until June 2017, Alexa had a combination of features and voice applications for more than 15,000 "moves". Way ahead of the new Google assistant who has mastered 378 "moves". However, Google Assistant was superior in intelligence. Refer to Statista data, of the 5,000 questions asked to various digital assistants, Google Assistant was able to answer 20.7% of the questions, the level of truth of the answers reached 90.6%.